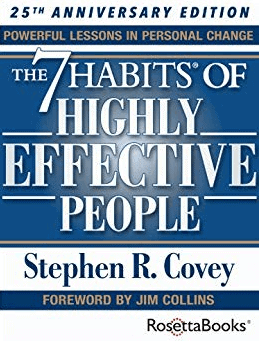 Once I became a DBA, I read the book “The 7 Habits of Highly Effective People.” This is not necessarily a book about technology, but there are quite a few habits that apply. My favourite lesson was about being proactive. As a DBA, it was important to spend time creating scripts to automate tasks. I had a rule that I didn’t want to do something manually three times, so I would try to find a way to automate it before I was asked the third time. 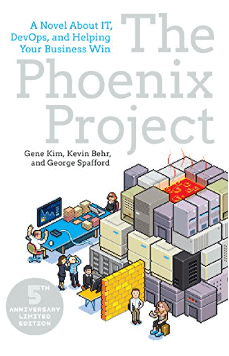 Finally, I read the book “The Phoenix Project” about five years ago. This book is different. 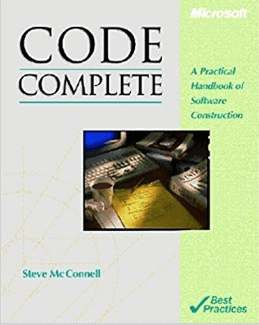 Instead of a purely technical or self-help book, it’s a novel. It’s the story of a company that has been working on this important project, called the Phoenix Project, for years. It’s late, over budget, and hasn’t been tested. Unfortunately, the company decides it must roll it on a certain date out to disastrous consequences. Been through the 7 Habits book before – that’s not too bad. Career-wise, reading an “Inside SQL Server” book way back when really helped me understand SQL much better. Can’t say what other books have been major influences on my career, but I’m pretty sure it wasn’t many of the required reading books from various companies I’ve worked for. (Well-intentioned, but some were a bit annoying, especially if they involve mobile dairy products.) I’ll have to see if I can get a copy of the Phoenix Project. That sounds interesting. I didn’t even touch on the many SQL Server books that have helped me in my career! There are so many great authors. Of course the Inside SQL books (Kalen Delaney and Itzik Ben Gan), Grant Fritchey, Jason Strate, Stacia Varga… Too many books and authors to count!